Save on costs. Improve customer service. Automate inbound and outbound call center services. 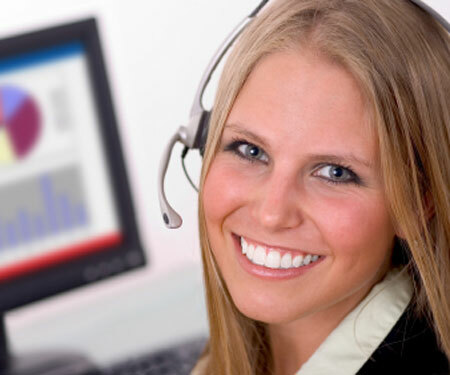 Automated call center services includes telephone call, email, texting and software services performed electronically. Many inbound and outbound call center services can include electronic automation of some or all aspects of the services. Activities involving high volumes of calls or large amounts of agent time can often save money and improve customer service by automating these tasks. Cost savings on staff time and increased revenue from sales can more than offset the programming costs to automate these tasks. Activities handling high volumes of calls or requiring large amounts or staff time can often save on costs by automating some of the tasks. 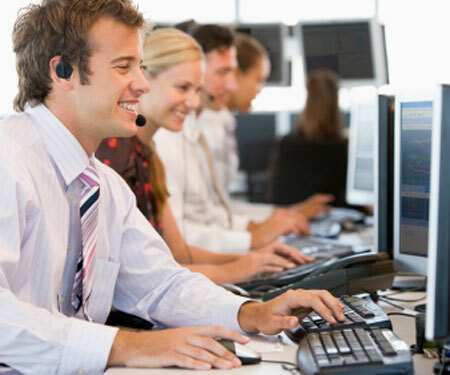 There are many ways to use automated call center services in your business. Click on some of the guides below for some ideas. 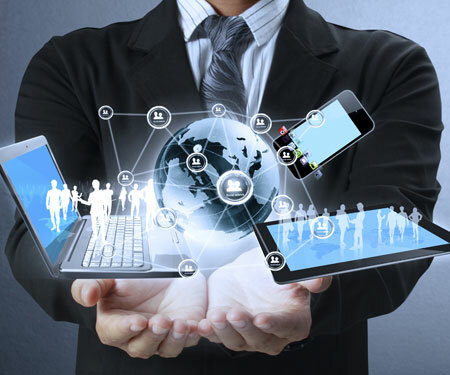 Many call, email and text messaging related business tasks can be automated. Incoming call can be automatically answered and routed to the appropriate department. Frequently asked questions (FAQs) can be answered by a interactive voice response system. Appointment reminders can be sent as automated phone messages. Phone calls can automatically follow you to your current land-line or mobile phone location. Even text messages from customers can be answered and responded to automatically while saving the information in a portal for your later retrieval. Click on a service below to access brochures with more details. › Contact Us Today for a Free Consultation.